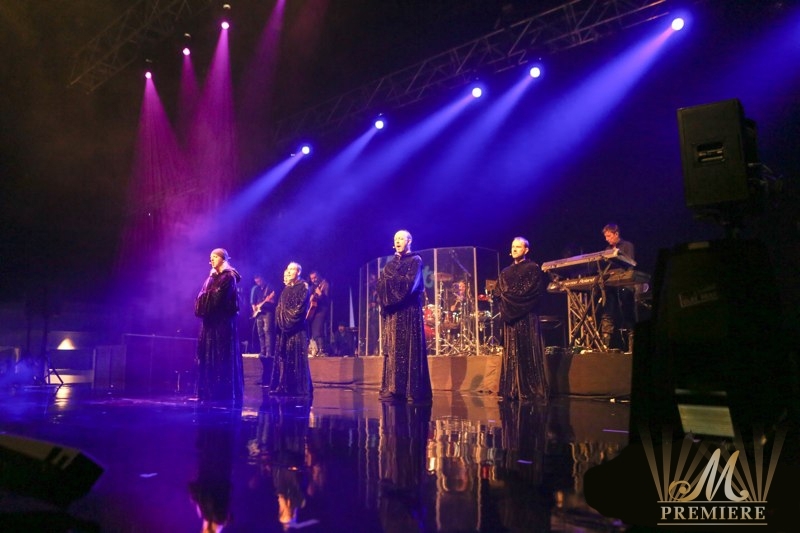 MYSTICAL and MAGICAL Gregorian together with Amelia Brightman performed their best hits live in Dubai. 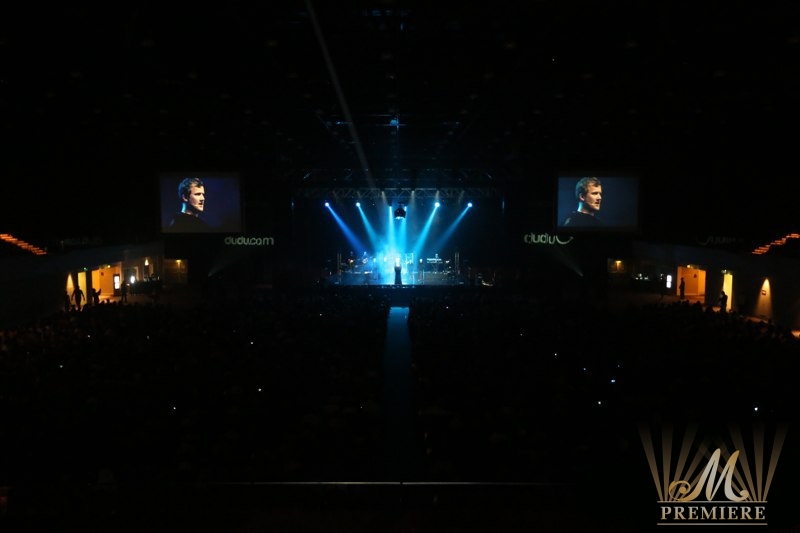 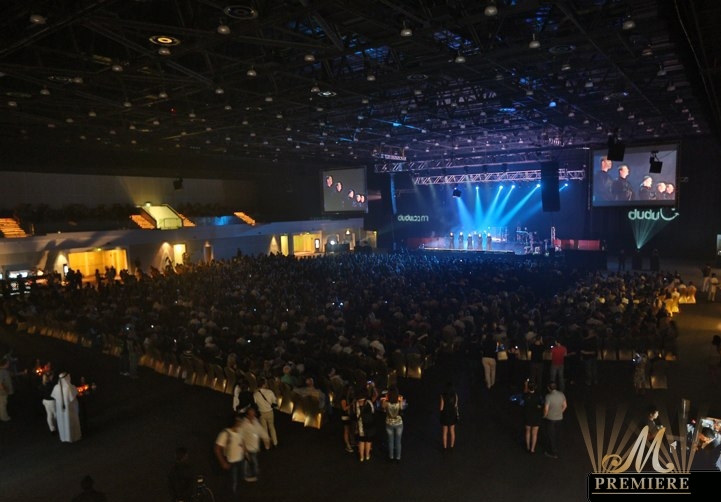 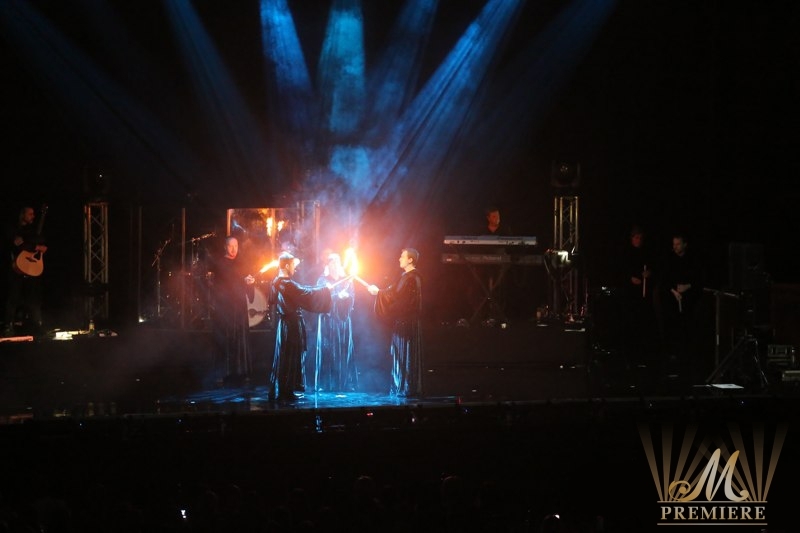 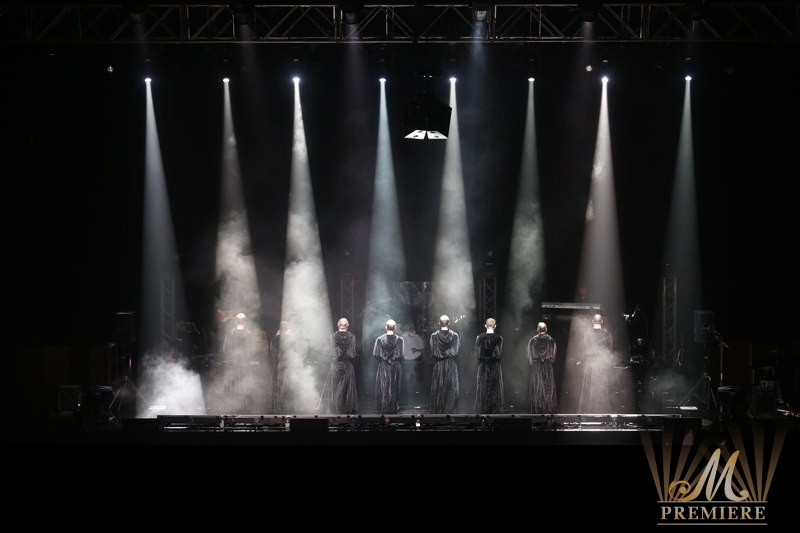 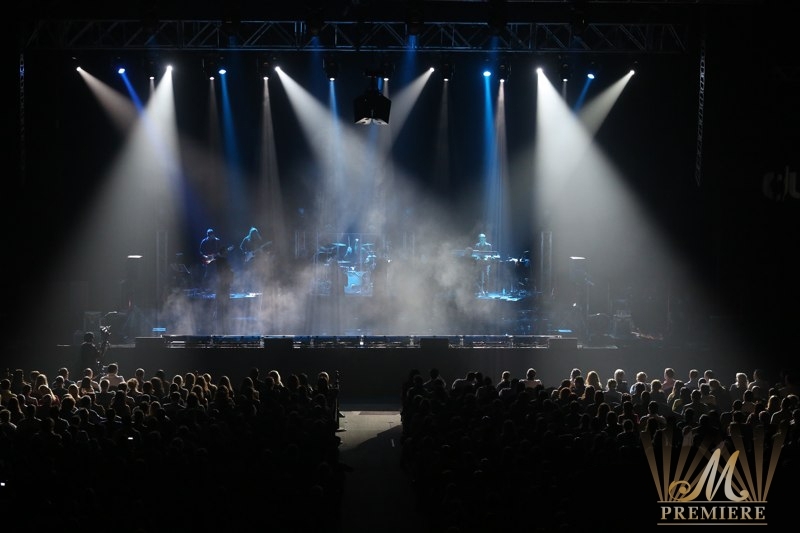 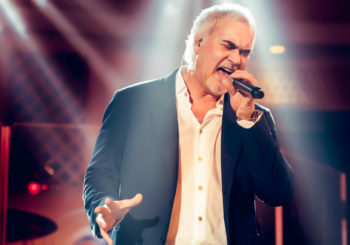 M Premiere organized a breathtaking spectacle of sight and sound – an exclusive performance of GREGORIAN live in Dubai on November 1, 2012 at Madinat Arena, Madinat Jumeirah with full house of 3500 people. 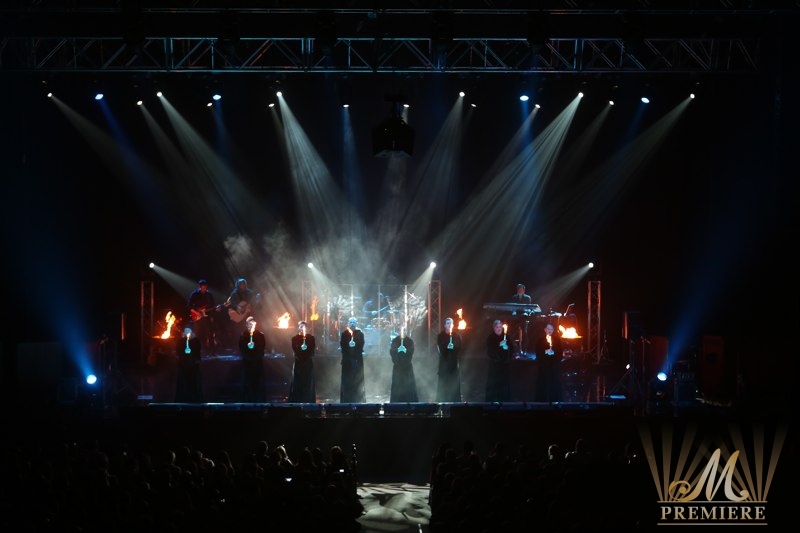 The melodic and powerful choir performed selections from their new album along with famous hits from their extensive repertoire such as: “Moment Of Peace”, “Bonny Portmore”, “Breathe”, “Engel”, “Voyage Voyage”, “I Still Haven’t Found What I’m Looking For”, “Losing My Religion”, “Nothing Else Matters”, and “Tears In Heaven”. 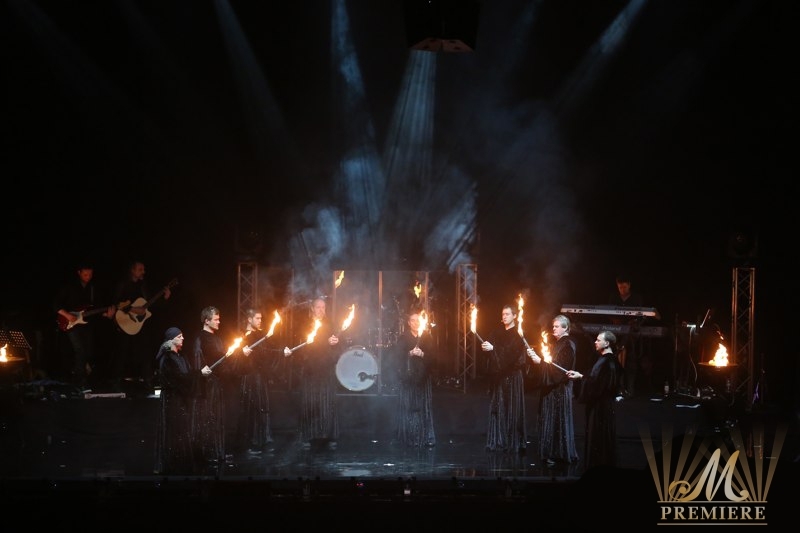 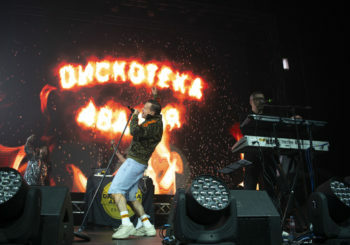 Connoisseurs of music were carried away on a fascinating journey through very different music genres by the 10-men choir who performed chant-inspired versions of modern pop and rock songs of Depeche Mode, Elton John, Sting, Duran Duran, Chris Isaac, HIM, Lenny Kravitz, etc. 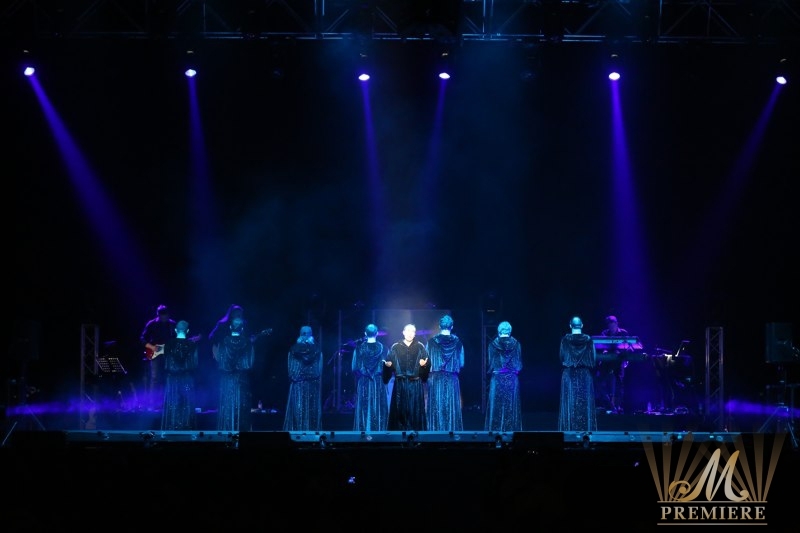 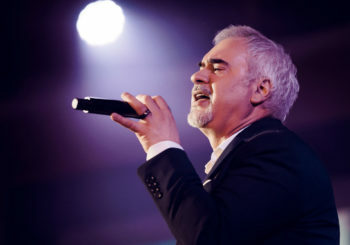 The unique and distinctive sound of Gregorian has secured their place on the international music scene with their unique interpretations and diversive fan base from all over the world. 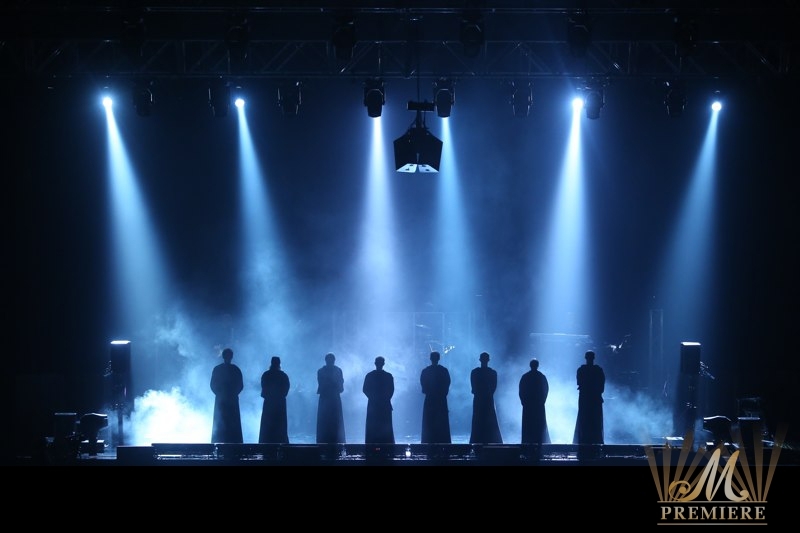 In its first ten years, Gregorian sold nearly 6 million records and more than 1.3 million people have seen Gregorian live in concert. 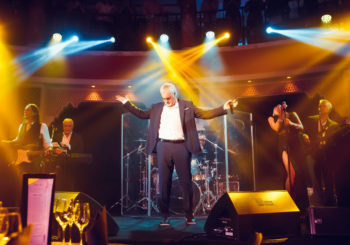 The guests of the evening declared that it was indeed one of the most elegant and mysterious events of the season and M Premiere received true appreciation from music lovers for inviting one of the world’s most universally acclaimed artists of all times. 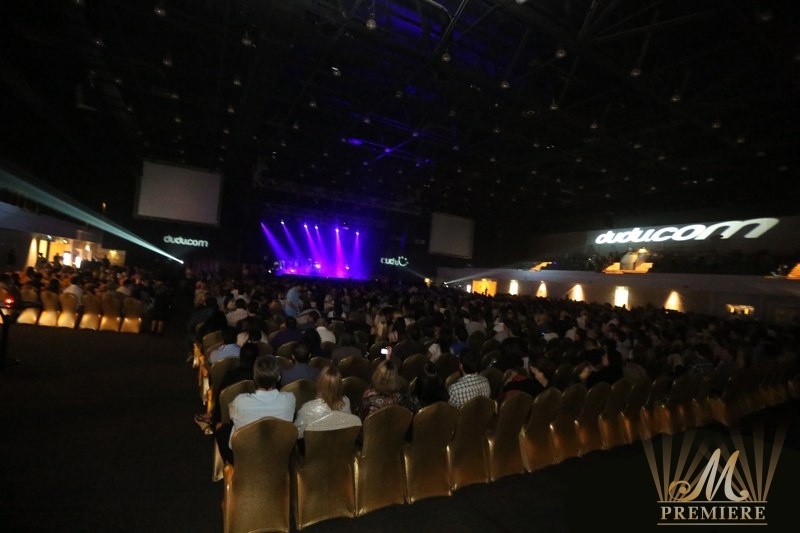 Gregorian was very warmly welcomed in UAE with standing ovation; they sang for the excited audience ‘Moments of Peace’ en core.